CL-8020-14, high performance 8.0x20mm coreless motor for the Inductrix FPV+. 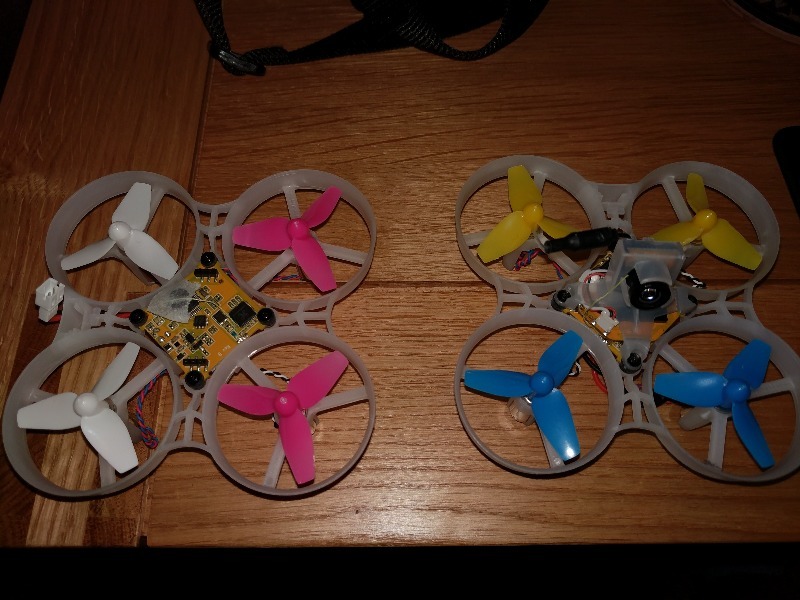 Plug polarity on the Inductrix FPV Plus is reversed, compared to the industry standard, hence the blue/red-wired motor will spin CCW, and the black/white-wired motors will spin CW. 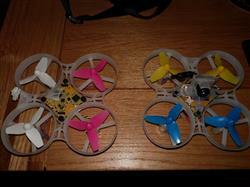 The Inductrix FPV Plus requires a CW motor on the front/left. So you need to install a black/white-wired motor to the front/left, and the three remaining accordingly. Excellent service, super fast delivery. This motor is a superior upgrade for Nano CP S. very noticeable better performance, power output is consistent, doesn't require much break-in as it can be used to fly straight away, and at a cheaper price! this is also a perfect match with CL-0615-14 tail motor. 5/5! Blade Nano Cpx back in the air!! Awesome motor replacement for Nano Cpx or CPs. Just remove pinion and connector on old motor and install on new and you are ready to go! Feels pretty close to the brushless upgrade with the right battery. No brainer for the price. Probably the best **** for your buck upgrade you can do to the nano cps. Found switching pinion gear out and flipping terminal easy but I'm sure a lot of people would like a strait plug and go option. Gute Ware, Schnelle Lieferung, alles Gut. Sehr empfehlenswert.